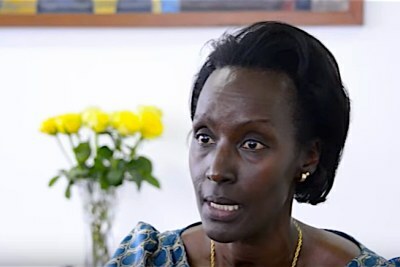 The need for timely and quality data to inform the 2030 Agenda for Sustainable Development and the Agenda 2063 exerts pressure on the national statistical systems more than ever before. 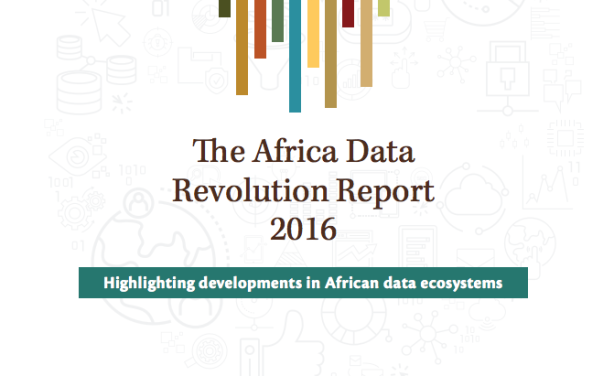 This first edition of the biennial Africa Data Revolution Report reviews the current state of data ecosystems in Africa in terms of the diversity of data actors and their capacity needs, legislative and policy frameworks, technological infrastructure, tools and platforms, and the dynamic interactions between them. Read more. More on the ECA in this BRIEFING.